Sometimes we can get a little antsy with life. Take a step back and reevaluate yourself and realize that everything takes time. I’m guilty of wanting to rush what I want but when you wait what you wanted will be ten times grander than what it was before. So I’ll wait and continue to preservere while it manifest. 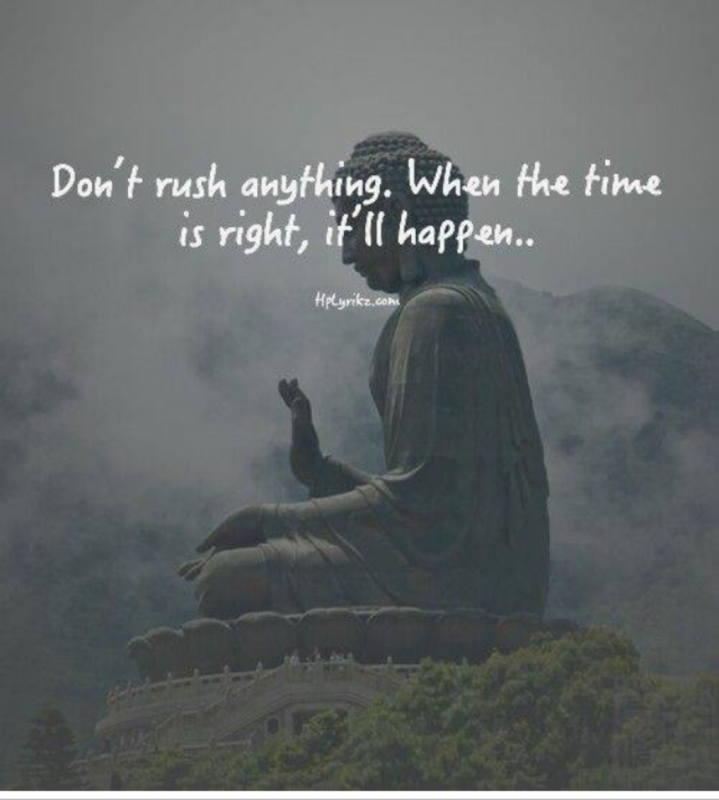 Don’t Rush. Have Patience. Believe. Create. Manifest.